Today's animal alphabet picture is representative of the letter Q. 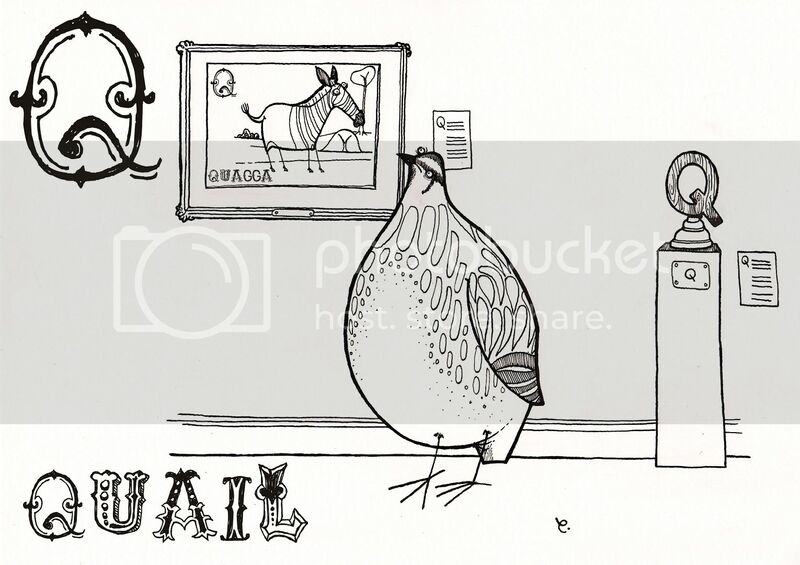 Many people will have been wondering what animal I might be doing for Q but let's face it, it was always going to be a quail. 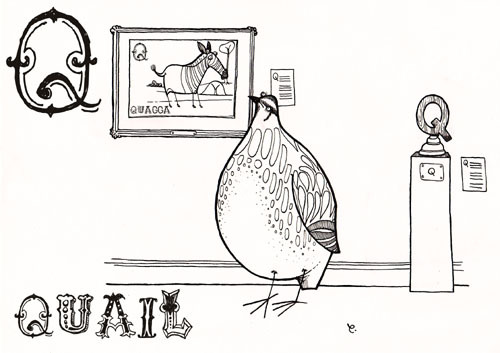 So here is a quail. To download an A4-size printable version, you can click HERE.